Dreamlike panoramic views, apartments with any comfort and a wellness area with indoor and outdoor pool await you in Völs am Schlern. 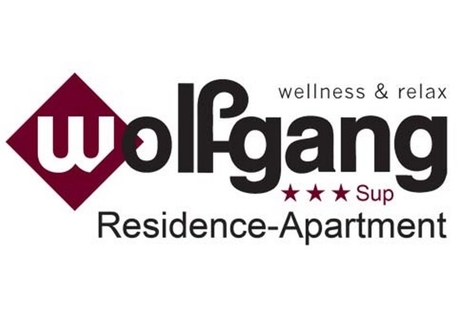 Welcome to the Wellness & Relax Residence Wolfgang***s in Völs am Schlern! Unspoiled nature, South Tyrolean lifestyle, cordial hospitality and a breath-taking panoramic view… All this and even more is waiting for you at our Residence Wolfgang in Völs am Schlern, offering completely renovated holiday flats for everyone. Clarity and harmony characterize our apartments, which are furnished with every comfort you may need for a pleasant stay. Spacious premises and a special atmosphere invite you to stay for a while. Every room is fitted out with the greatest care and in tasteful Tyrolean style. 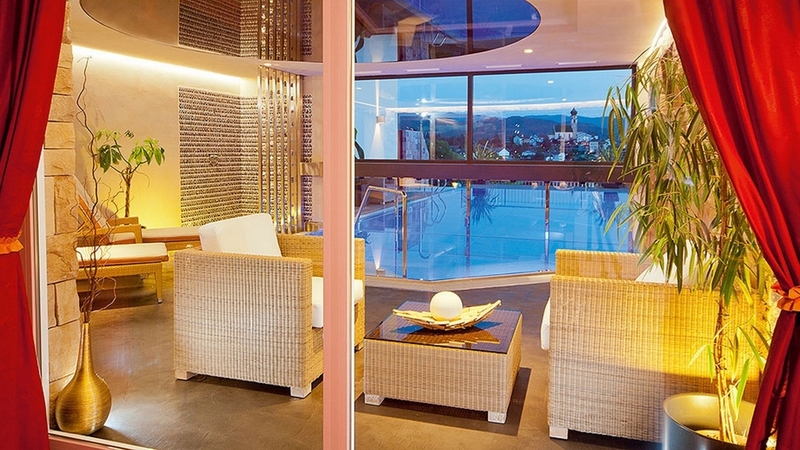 On the balconies and terraces, you will enjoy a wonderful view of the surroundings. Wellness & Relax are of particular importance to our Residence Wolfgang. Therefore, our new heated indoor and outdoor pool with panoramic view gives you the opportunity to leave the hustle and bustle of everyday life behind you. In addition, you can relax and recover in our wonderful sauna area with Finnish/Bio sauna, steam bath, infrared sauna, jacuzzi, solarium, tepidarium in front of the fire, experience showers, water beds and an ice fountain. Our Residence Wolfgang is an ideal starting point for short or longer hikes in summer as well as in winter. If you prefer other sports, you will surely also like the holiday region around Mt. Schlern, because it offers countless possibilities for skiing, cross-country skiing, snowshoe hiking, tobogganing, mountain biking, horseback riding, paragliding, Nordic walking or golfing. The Haselrieder Family looks forward to your visit! App. Typ A - 50m² 2-4 pers. App. Typ B - 60-65m² 2-4 pers. App. Typ C - 75-80m² 2-6 Pers.